TULSA, Ok. (January 16, 2019) — The United States Auto Club and Placerville Speedway announced on Wednesday that the USAC National Midget Car Series will compete for the largest two day purse in the history during the inaugural “Hangtown 100” November 19-20. The announcement was made official on the main stage at the Chili Bowl Nationals Wednesday afternoon. 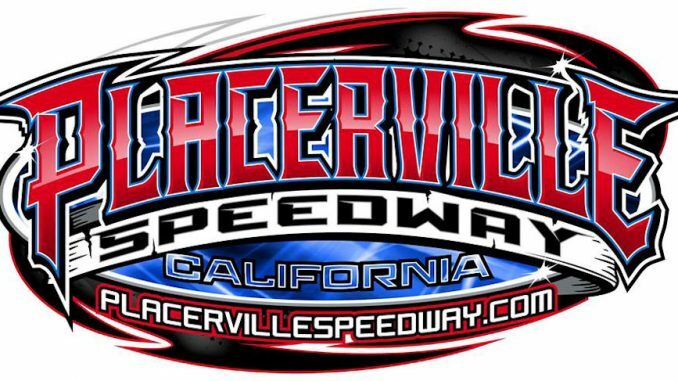 The format of the event will resemble the popular Trophy Cup for winged 360 sprint cars featuring a 30 lap feature on Tuesday and a $20,000 to win 100 lap main event on Wednesday. The Northwest Focus Midget Series will take part in the program on the under card. Full event information is available on the event website at Hangtown100.com.